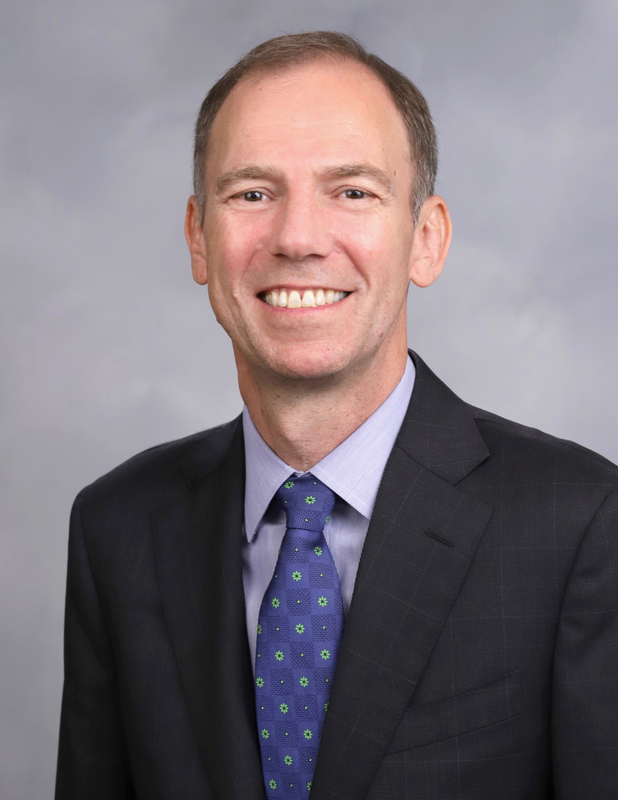 Robert F. Whitelaw is the Vice Dean of the Undergraduate College and the Edward C. Johnson 3d Professor of Entrepreneurial Finance at the Leonard N. Stern School of Business, New York University. Professor Whitelaw is best known for his comprehensive research on empirical asset pricing, including the resolution of the market-level risk-return puzzle, the role of information processing in explaining excess volatility, and the impact of frictions in generating apparent market inefficiency. His research also addresses the pricing and hedging of fixed income securities, and risk measurement and management. In addition, he is increasingly recognized for his expertise on China's evolving financial system. His papers have been published in academic journals such as the Journal of Finance, the Journal of Financial Economics, and the Review of Financial Studies, as well as practitioner journals such as the Journal of Derivatives, the Journal of Fixed Income, Risk, and the Financial Analysts Journal. His research has received awards from organizations including Goldman Sachs Asset Management and the Chicago Quantitative Alliance. In addition, he is a Research Associate at the National Bureau of Economic Research (NBER), Program on Asset Pricing, and a past Associate Editor of the Review of Financial Studies and the Journal of Finance. His work on The Real Value of China's Stock Market has been presented at venues including the NBER, the People's Bank of China, the China Securities Regulatory Commission, and the Shanghai and Shenzhen Stock Exchanges. He has a PhD in Finance from Stanford University, Graduate School of Business, and a BS in Mathematics from MIT. Professor Whitelaw teaches portfolio management, investments/capital markets and international finance in the MBA, undergraduate and executive programs and asset pricing at the doctoral level. Annual Review of Financial Economics, Vol. 9, pp. 233-257. Journal of Financial Economics,Vol.121, No. 3, pp. 624-644. Journal of Financial and Quantitative Analysis, Vol. 51, No. 3, pp. 875-897. Journal of Financial Economics, Vol. 99, No. 2, pp. 427-446.